Level-5 CEO Akihiro Hino recently stated that all future main games from the company would be released for the Nintendo Switch – and it seems like he wasn’t kidding. Yo-kai Watch 4 has been announced in the latest edition of Famitsu, and it will be released exclusively for the Switch. There aren’t a whole lot of details available right now as we don’t have any scans from the actual magazine yet. 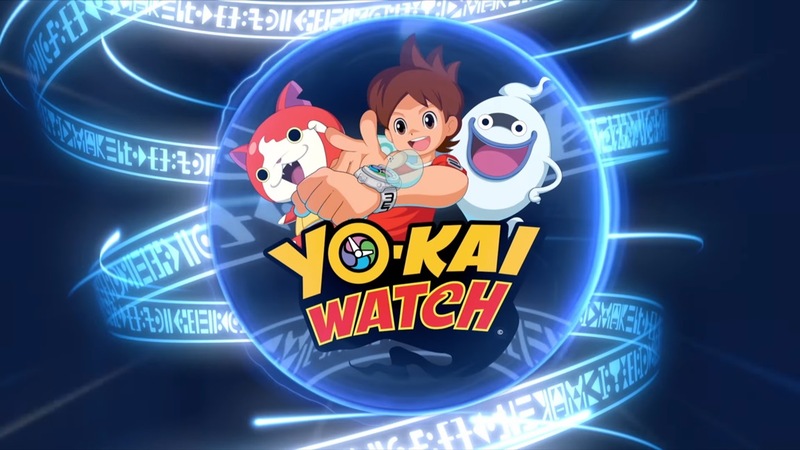 However, we do know that it’ll be released in 2018 in Japan, and that it will feature characters from the Yo-kai Watch Shadowside anime series. We will have more info once we get our hands on the actual copy of Famitsu magazine later this week.